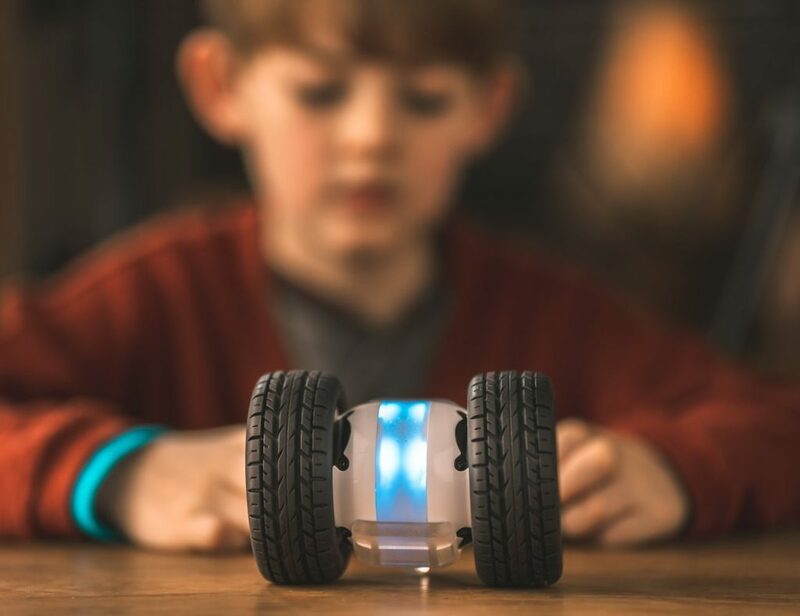 Are you the lucky recipient of a shiny new Apple device? Or maybe even two? 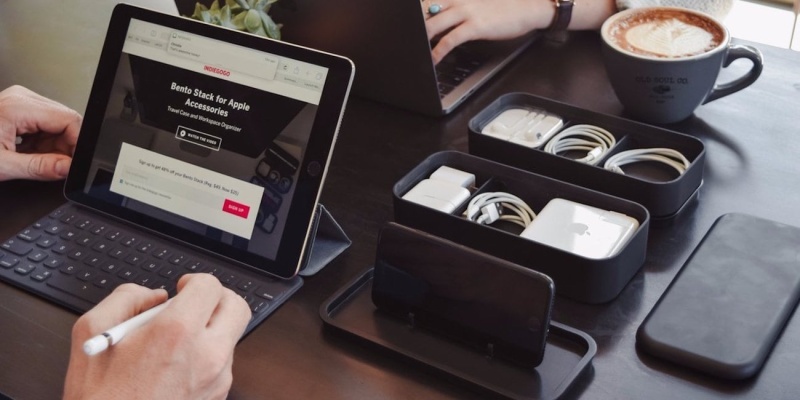 If you are getting started with a new MacBook, iPhone, or iPad, check out these outstanding accessories to take their functionality to the next level. What are the best gifts for Apple fans? You can’t go wrong with a pair of AirPods, while iPad owners will appreciate an Apple Pencil. Will iPhone X accessories work with the iPhone XS? Mostly speaking, yes. The phones are similar enough in design to cause few problems. What are the best accessories for new Apple devices? 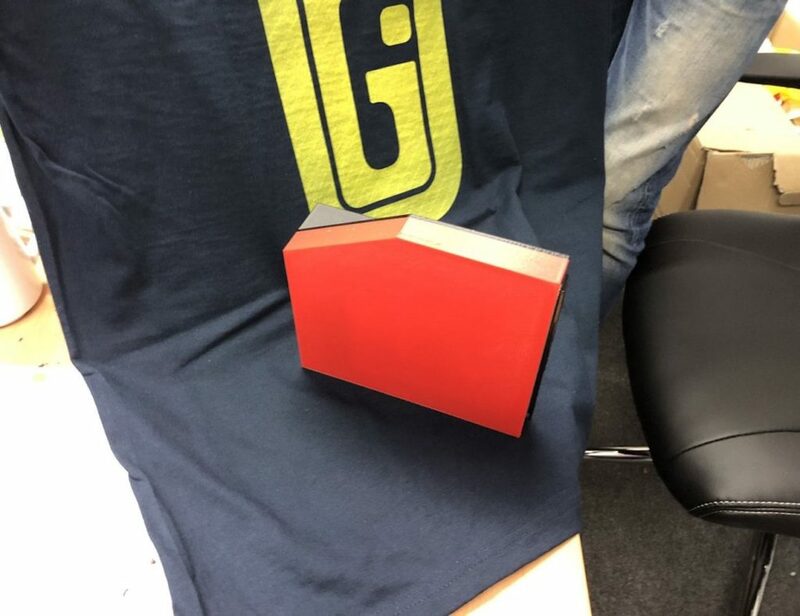 Keep reading to see our favorite cases, chargers, adapters, and more! In the rush of Thanksgiving festivities and Black Friday deals, many Apple devices have found new homes. 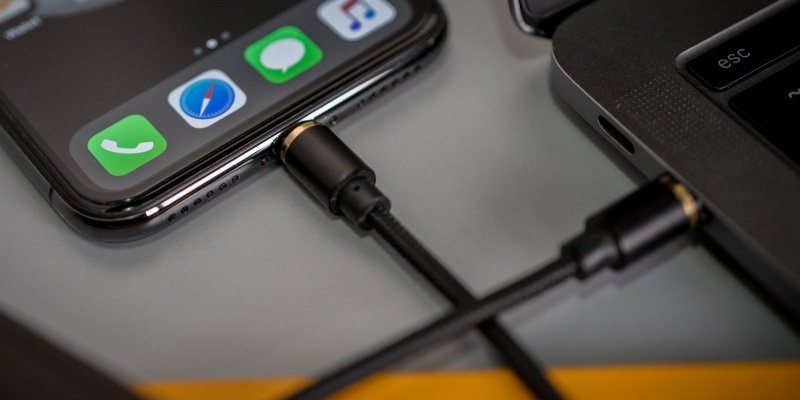 Whether you’re marveling at an Apple Watch or getting to work on your iPad Pro, these accessories offer some great upgrades. 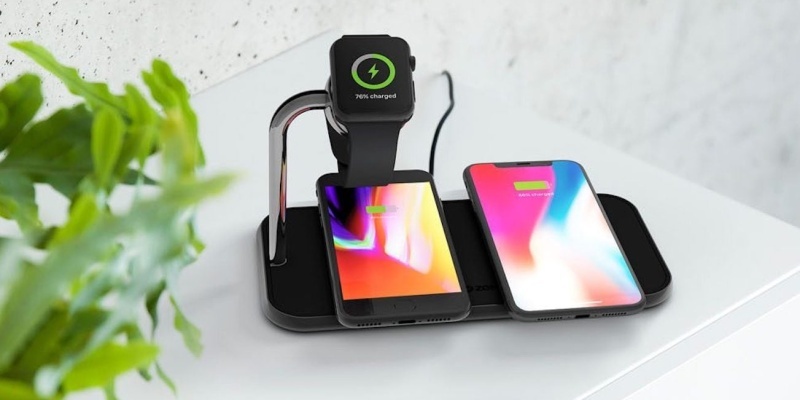 This ZENS dock lets you charge two iPhones and your Apple Watch in the most stylish way possible. The stacked design also saves space on your nightstand, with a 20W output for fast charging. With the Double Mag, you can power all your Apple devices with one cable. 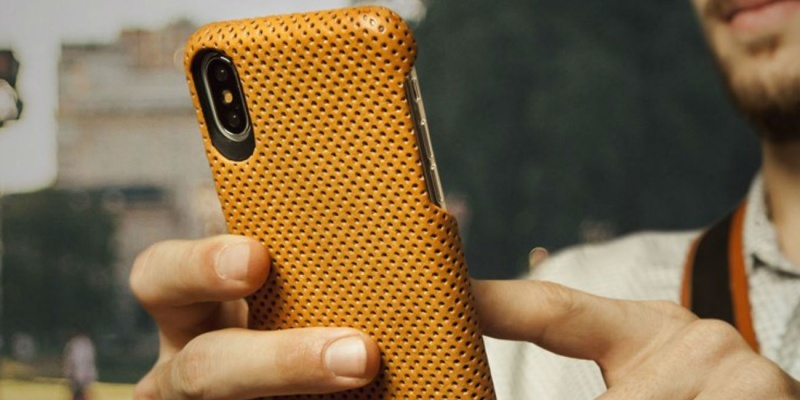 The magnetic and reversible design allows you to switch between various connectors, including Lightning and USB-C.
Made from Argentine leather, this beautiful case gives you a better grip on your iPhone XS. The Vaja case also comes in 14 beautiful colors, and it doesn’t interfere with wireless charging. 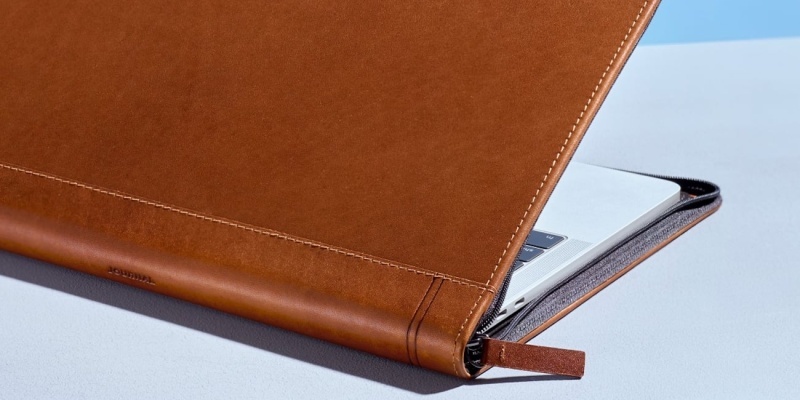 For lucky owners of the iPad Pro, this folio case from Apple offers the full laptop experience. 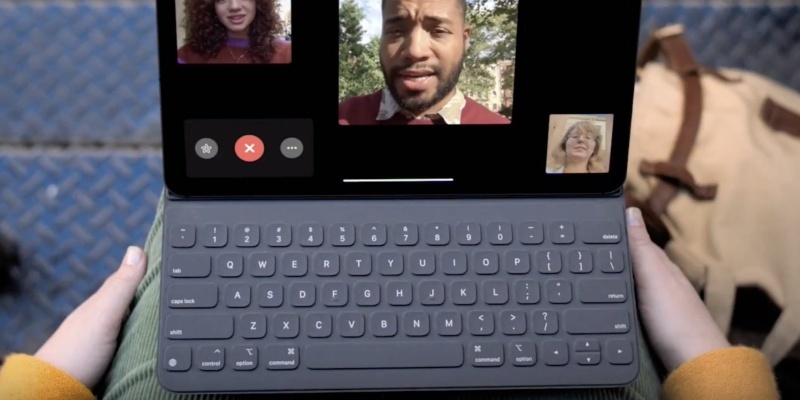 The full-size Smart Keyboard lets you get productive, while magnets keep the protective cover firmly attached to your device. It might seem like a minor issue, but dropping your Apple TV remote can be costly. 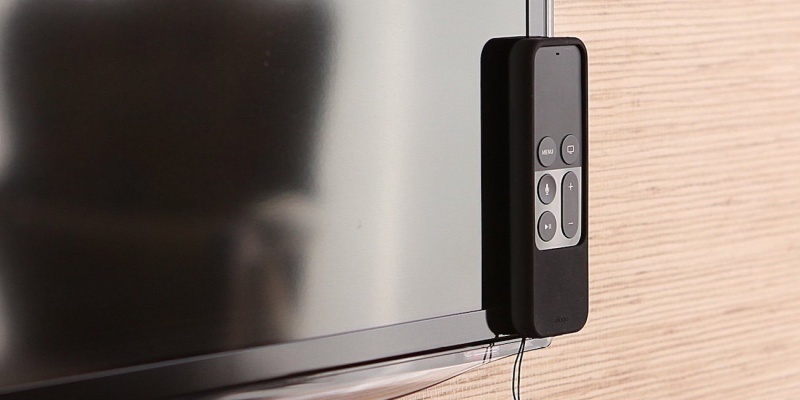 The R1 Intelli case offers silicone protection and a better grip, while hidden magnets allow you to stick the remote on any suitable surface. With a micro-suede lining and reinforced corners, this beautiful leather case provides good protection for your new MacBook. In addition, you can use your Apple machine without removing it from the case. Checking your Apple Watch while you’re running can be tricky. The SHIFT Band solves this problem with a neat over-the-hand position. You only need to glance down to see the time and incoming notifications. 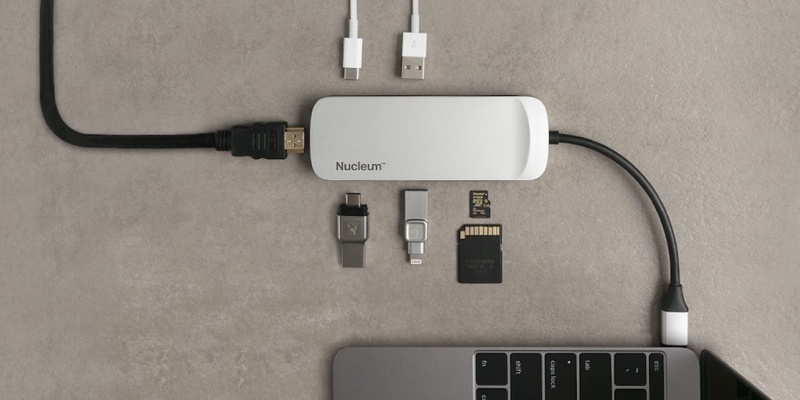 When you need to attach extra drives and peripherals to your MacBook, the Nucleum hub has you covered. This smart device offers USB-C, HDMI, USB-A, SD, and microSD inputs, with full 4K support. After you’ve stocked up on Apple accessories, the Bento Stack will help you keep everything ordered. Inspired by traditional Japanese lunch boxes, this beautiful organizer has room for cables, Apple Watch bands, your Apple Pencil, and more. These accessories should help you get the most out of your new Apple devices for years to come. What are your favorite Apple accessories? Share your tips in the comments!